Happy Monday OPEN Community! Our technical team has made some phenomenal progress that we would like to share with you guys. This past week, we have made 2 major updates to our API. The first one is giving the option for a team to automatically split the payments they receive at a proportion that is decided upon the Scaffold’s deployment. 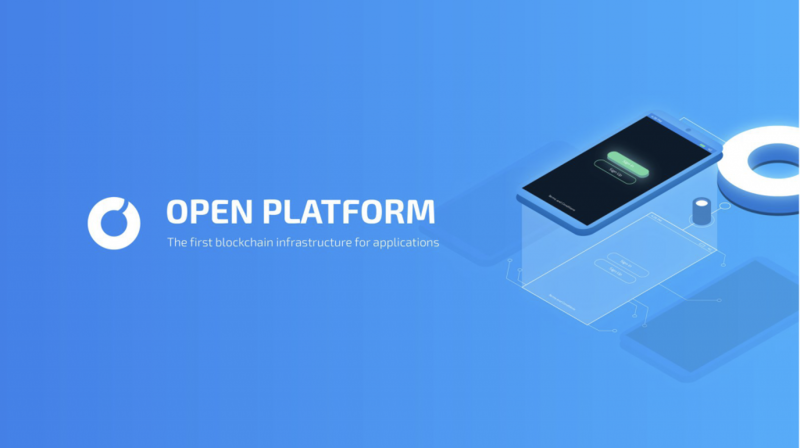 With the blockchain enabling disruptive organizational structures to exist, such as decentralized autonomous organizations, OPEN wants to create features that help bring that vision to reality. This presents the first step in automating business logic, which currently relies on recording every transaction, auditing, and then distributing revenue, that will eventually create the organizations of the future. With blockchain being the greatest dis-intermediary technology we have ever seen, such a future is only inevitable. Check it out for yourself at api.openfuture.io, and at docs.openfuture.io, or look at the screenshots below! On the OPEN Chain side, we have begun work on our block and transaction structure. We are super proud of doing this way ahead of schedule! For those interested in the deep dive of the work we have done, please feel free to check out our public Github repository. Our plan for the next week includes wallets base implementation, keys base implementation, seed phrases generation, and RPC requests: getKeys, generateKeys, and importKeys. We have also begun development work on our high-throughput consensus mechanism. Stay tuned for more technical updates next week and be sure to register for our snapshot (June 28th, 11:59 PM PST) in time!